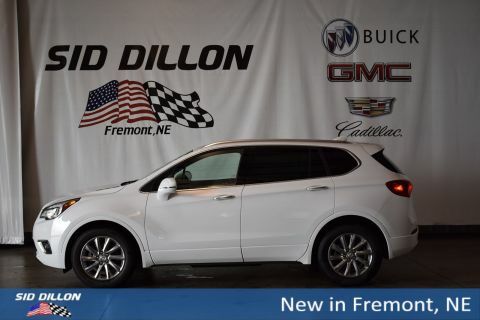 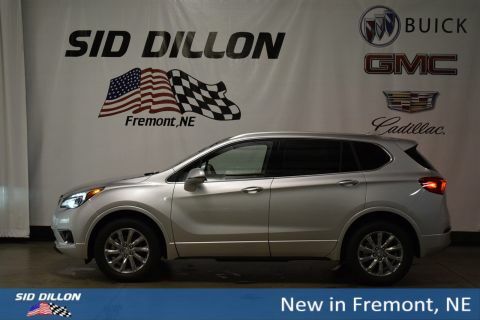 This Buick Envision has a dependable Gas I4 2.5L/ engine powering this Automatic transmission. 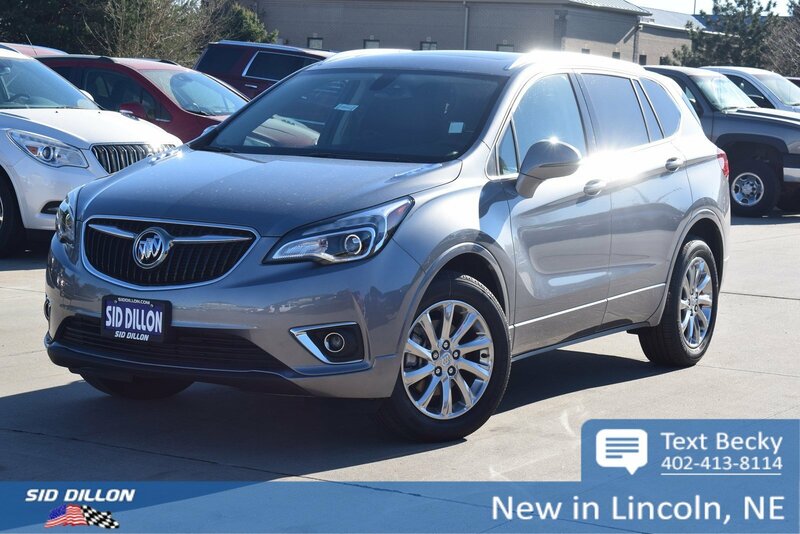 TRANSMISSION, 6-SPEED AUTOMATIC, ELECTRONICALLY-CONTROLLED with Driver Shift Control (STD), SEATS, FRONT BUCKET (STD), SATIN STEEL METALLIC. 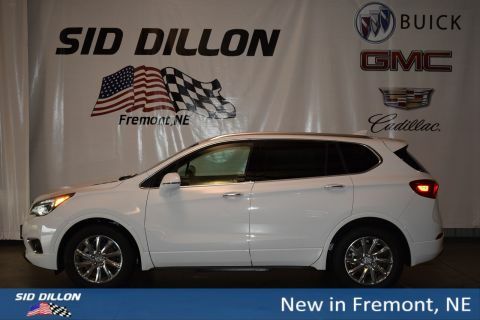 MOONROOF, POWER, PANORAMIC, TILT-SLIDING, LPO, WHEEL LOCKS includes 4 locks and 1 key, ESSENCE PREFERRED EQUIPMENT GROUP includes standard equipment, ENGINE, 2.5L DOHC 4-CYLINDER SIDI with Variable Valve Timing (VVT) (197 hp [147 kW] @ 6300 rpm, 192 lb-ft of torque [260 N-m] @ 4400 rpm) (STD), EBONY, PERFORATED LEATHER-APPOINTED SEAT TRIM with Ebony interior accents, AUDIO SYSTEM, BUICK INFOTAINMENT SYSTEM WITH NAVIGATION, AM/FM STEREO includes 2 USB ports, Bluetooth streaming for audio and select phones and Phone Integration for Apple CarPlay and Android Auto capability for compatible phone, Wiper, rear intermittent, Windows, power, rear with Express-Down, Windows, power with front passenger Express-Down, Windows, power with driver Express-Up and Down, Wheels, 18 (45.7 cm) 10-spoke polished aluminum, Wheel, 17 (43.2 cm) steel spare, Universal Home Remote includes garage door opener, 3-channel programmable, Transmission, 6-speed automatic, electronically-controlled with Driver Shift Control, Tires, P225/60R18 all-season blackwall.